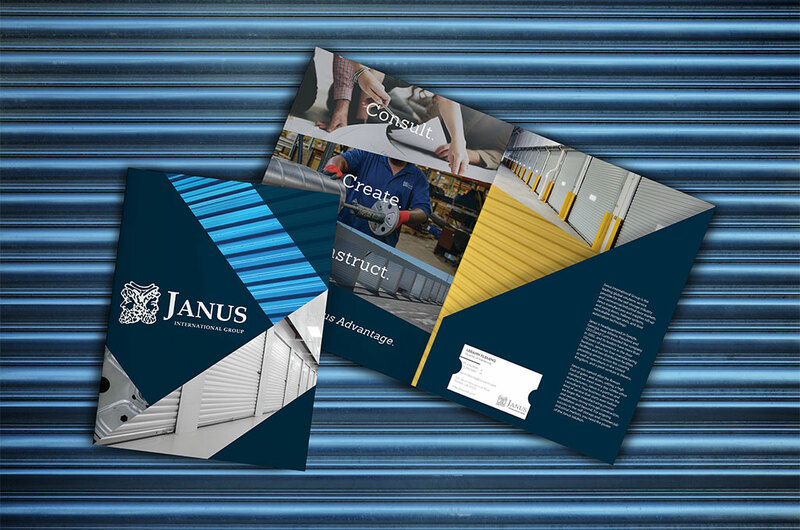 Janus International, a business dedicated to selling commercial doors and self-storage, needed clearer messaging and branding for the products they offered. The information they had included the use of stock images that did not differentiate between their products. This process made it difficult for them to cater to their customers’ specific needs and caused confusion and disinterest. Janus needed a better system, so they reached out to id8 to create a solution. 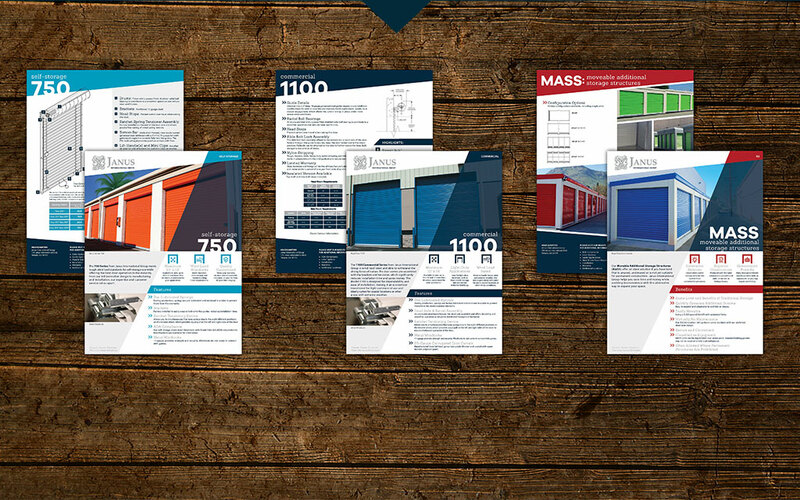 After immersing ourselves in Janus International, we created a cohesive system for marketing their various doors with custom photographs and clear, concise copy that highlighted the attributes of each door. We also developed an icon system for the top three attributes of each door, making it easier and more convenient for the client to decide on which product to choose.